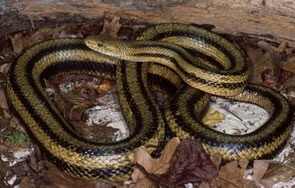 The human race determine if rat snakes are selected . Black Rat Snakes are most vulnerable to predators when they are young. 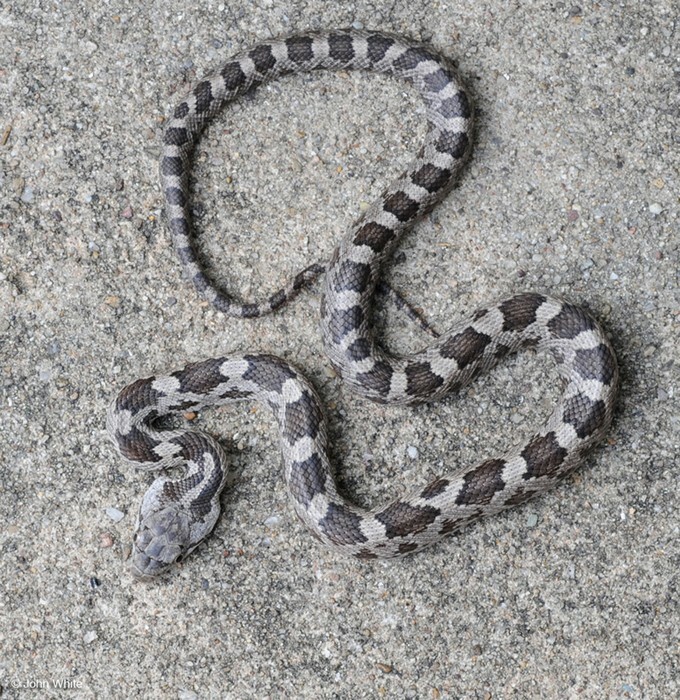 Raccoons,foxes, bobcats, owls, or hawks are common killers of young snakes. 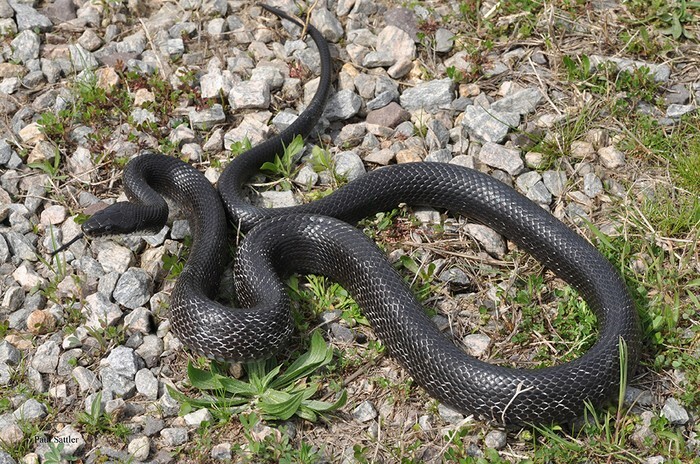 A full-grown Black Rat Snake has few predators other than humans. 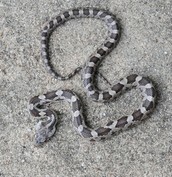 These snakes are often killed on roads.